Wellness has many aspects to it. It is not about just physical wellbeing but also about other needs of the human body which make it good enough to function. 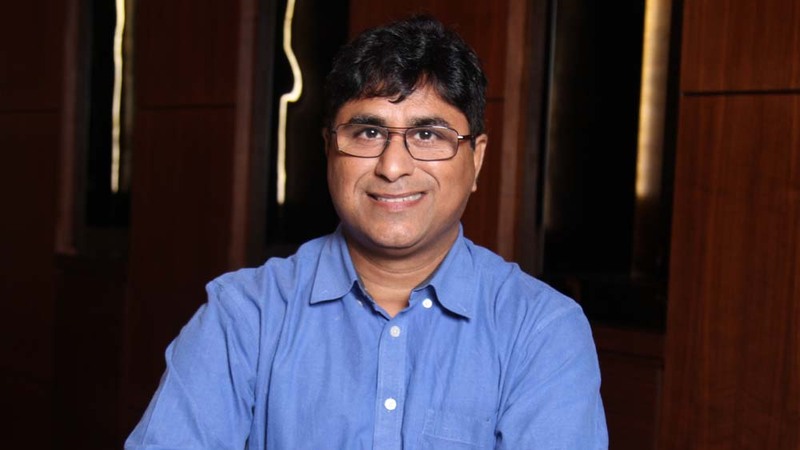 In a conversation with Dr Naresh Arora, Founder, Chase Aromatherapy Cosmetics, we go further into the world of aromatherapy and the need for supporting mental wellness. How different is Aromatherapy from salon and spa services? Aromatherapy is the science of aroma which is derived from the plant sources. So, this is something which is not new to us as this has been here since time immemorial and has now come to the modernity side. We were earlier identified with natural treatments or naturopathy. Nature’s cure is now being treated as spa services. This is the sense of smell which is most potent to the senses we possess and which directly affects our mind, body and to an extent, our soul as well. So, at all three levels, aroma works. Aromatherapy is meant to be the essence of all the treatments of wellness in the coming future. What are the ongoing trends in the wellness industry? Earlier the trend was that it was either a gym or something else related to physical exercises. Now, we are not talking about physical exercises anymore but about holistic wellbeing. When we talk about holistic, even the training centres, fitness centres or even aromatherapy being a part of the fitness regime, it's being incorporated in a particular type. For example, you want to visit a particular place but when you visit the place, you don’t like the presentation which is given to you like it can be too crowded or it can be that you don’t like the way types of equipment are kept or treated but aroma can surely add up to the beauty of the place. It could be through diffusers or any of the sources. Aromatherapy is either relaxing or stimulating and stimulation is the one thing which is very much related to the fitness. A person’s fitness goes beyond his physical wellbeing and that is why the latest trend is fitness centres having everything, from spas to aromatherapy centres, which is providing the customers with a complete package. How are brands stressing on the mental aspect of wellbeing? The diseases used to be categorised differently some time back. There were physical diseases which are now called psychosomatic diseases. These diseases not only affect the body but also go into the psyche of an individual and the doctors now treat the patients on two different scales. They not only give you medicines and drugs but also give the counselling. The coming age is going to see more and more of psychosomatic treatment centres rather than just the somatic treatment centres. The reason behind this is that now people are going down more with the psychological disorders which have a connection with our physical wellbeing.